Most recently occupied by dentist/orthodontist office. 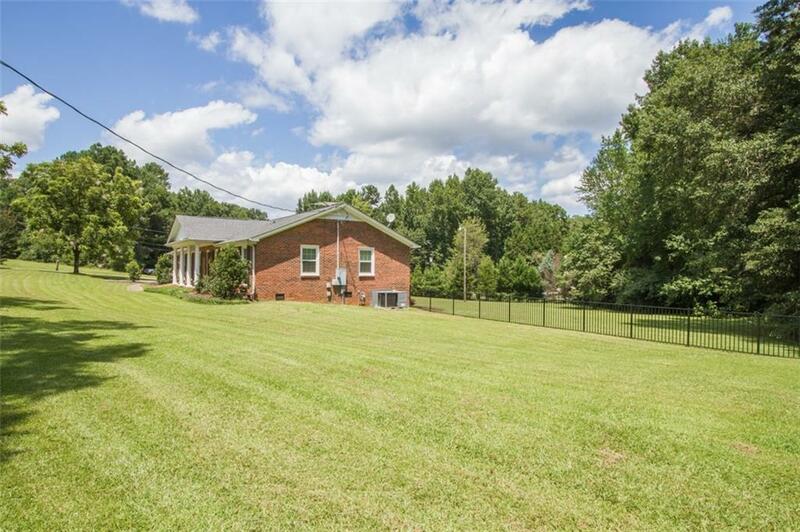 Building is in great condition, on a large lot situated directly on Hwy 86 at the cross section of Donna Marie Dr in Piedmont. Office features a spacious reception and waiting area, a large exam/workroom in the back outfitted with three dental chairs and sinks, two additional exam rooms/offices on, kitchen/break room, X-Ray room and a lab. Two-car attached garage (possible Office expansion) and a deck on the back of the building. Could be used as a medical office or easily converted to a any use needing extensive plumbing connections (salon, etc), given the available. Surplus land behind could be used for more parking or additional structure/space. Furniture, fixtures and equipment negotiable via separate agreement. 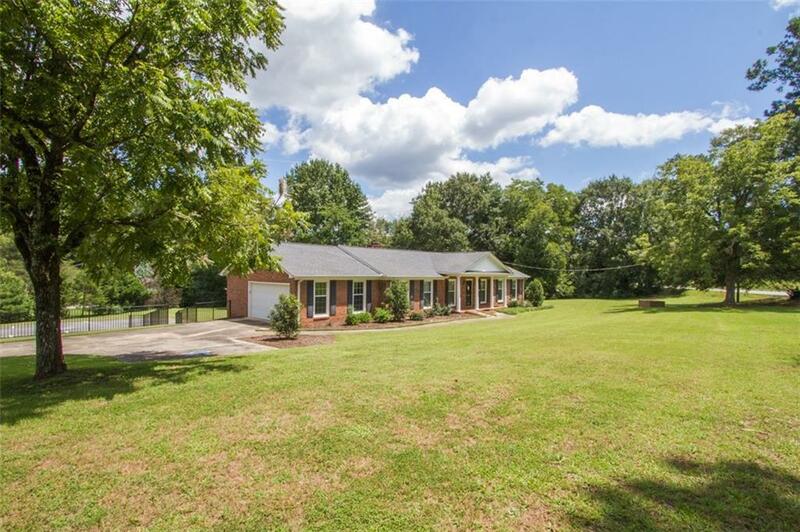 Great visible location between Anderson and Greenville, within minutes of I-85, Exit 35. 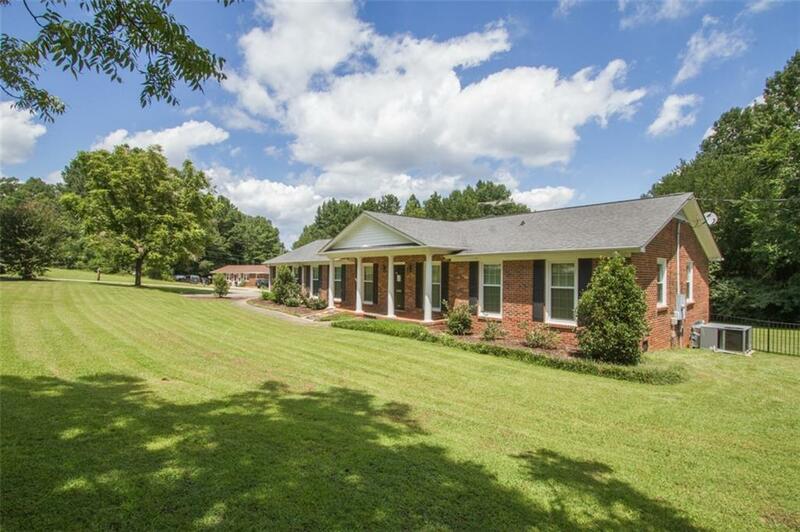 Listing provided courtesy of Chappelear And Associates of Western Upstate Kw.